One of the most effective marketing tools today is social media. 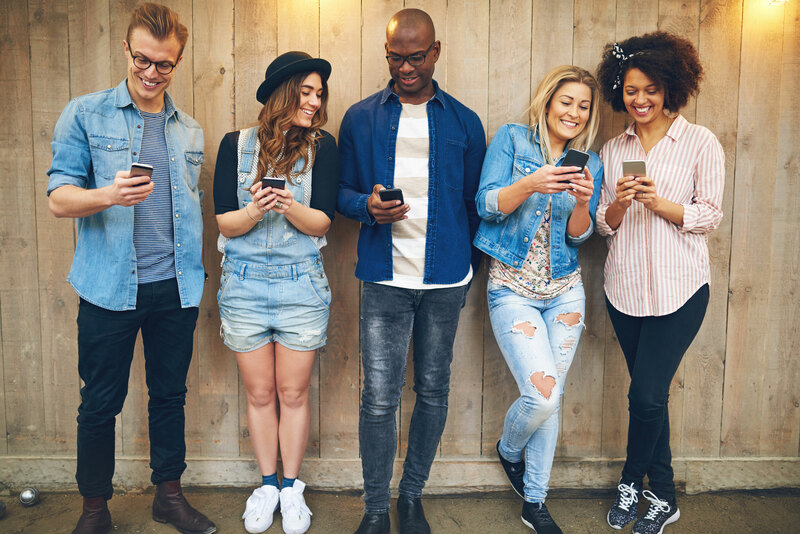 Platforms such as Facebook allow marketers, retailers, and suppliers to connect with a wider audience, and helps marketers tailor content to appeal to their target audience. If you are going to sell jewelry online, especially on Facebook, you should know how to maximize your potential reach and garner interest in your products. Visually appealing posts can help you capture the interest of and engage with a digital audience. Messaging should be concise yet clear, grabbing the user's attention right away with an enticing pitch. While it may seem simple, including quality images in your post can increase engagement, impressions, and boost potential client interest. Photos that accentuate contours and highlight the colors of a jewelry piece can help determine whether or not a user becomes a customer. Once you begin to promote your jewelry on Facebook, you will be able to gauge your target audience's reaction to your posts. Facebook provides free insights into your posts, audience, and general page. These insights include impressions, Likes, engagement, audience demographic, and certain time-related information such as page growth. You can use this information to create more effective and eye-catching content. Knowing what your target audience's interest can help you be a more effective seller. In order to best optimize your marketing efforts and create engaging Facebook posts, you should enlist the help of a professional company. Majority of your company's Facebook posts should feature a backlink that enables customers to easily gain access to your website and products. Once at your website, you want to ensure they are greeted by an attractive and user-friendly site that promotes sales. To learn more about social media marketing and professional, user-friendly websites, visit us at GemFind. Our staff offers the expertise and tools you need to achieve your desired results and turn your business into an online success. For more information about GemFind's products and services, or for answers to your questions, check out https://www.gemfind.com/.